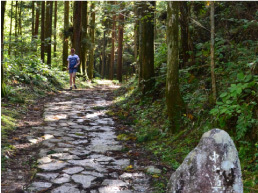 ★Trekking Level ・・・A physical ability to trek through mountain paths for 8 hoursis necessary for this trip. 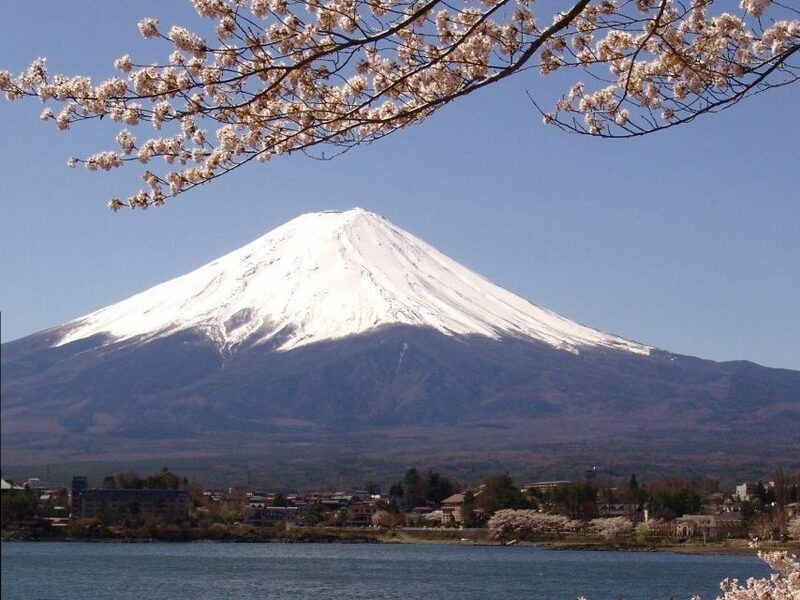 Experience an unforgettable sight of Goshikigahara Forest. Well experienced guide will accompany you during the trek. Please pick up your ticket at the ticket counter in Takayama Bus Terminal. 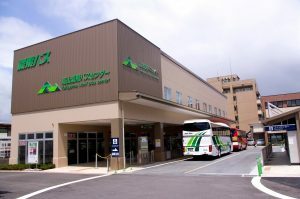 The bus will leave at 6:o0 am from Takayama Bus Terminal gate 5. Please get off the bus at Goshikigahara-nyuzanguchi bus stop (H34) and go to the Goshikigahara Forest Information Center across from the bus stop. The tour guide is waiting there. Transportation between the Information Center and Goshikigahara Forest will be via shuttle vehicle. You will enjoy walking in the beautiful forest along with your trekking guide. 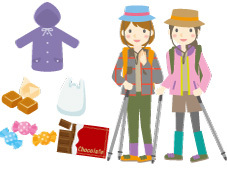 ※Please wear clothing appropriate for trekking. You will definitely enjoy the beautiful scenery and nature there. 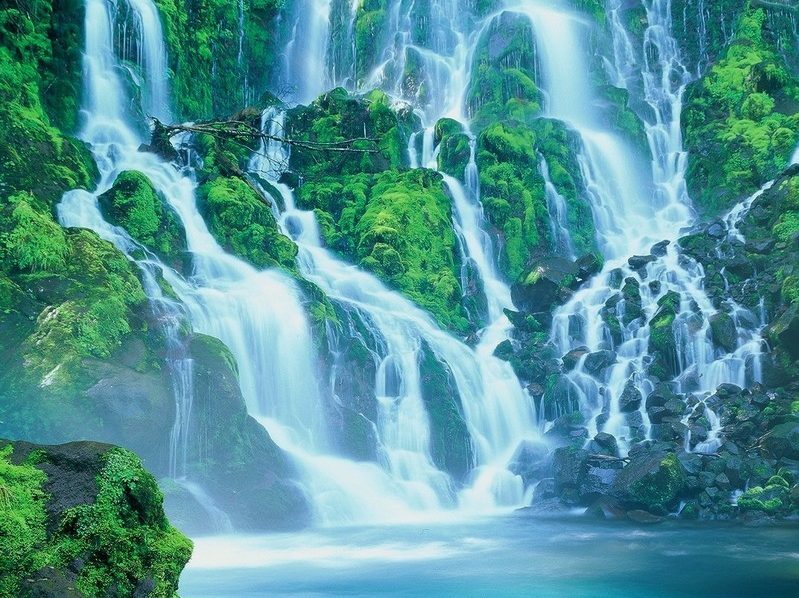 It is truly a treasure box of nature with clear rivers, waterfalls, wetlands, lakes, ponds, plants, flowers, native trees, wild birds and animals. Please take the bus leaving for Takayama Bus Terminal from the Goshikigahara-nyuzanguchi bus stop. Thank you for joining our bus . Please wear clothing appropriate for trekking. 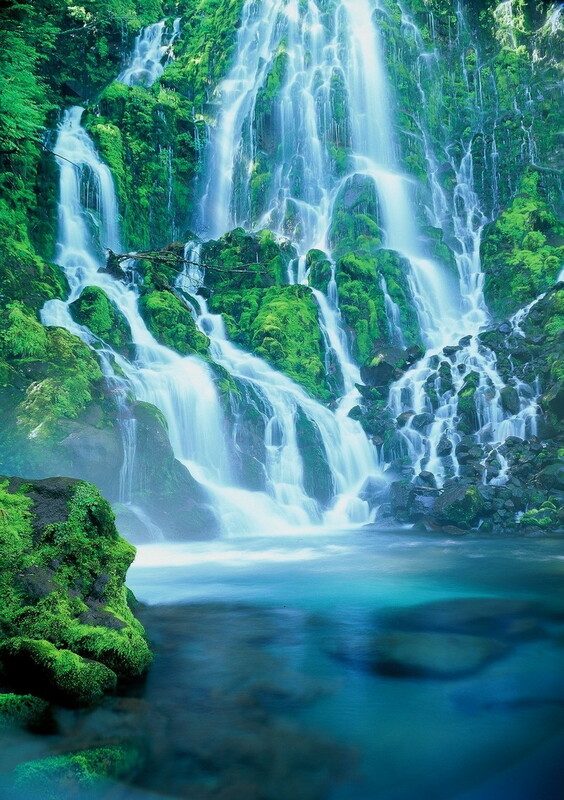 ※Goshikigahara Forest is a mountainous region. Temperatures sometimes drop to under 10 degrees Celsius even during the summer. Also, the weather on the region is unpredictable and changes often, including the possibility of rain. Please bring warm clothes and rain goods on your trip. 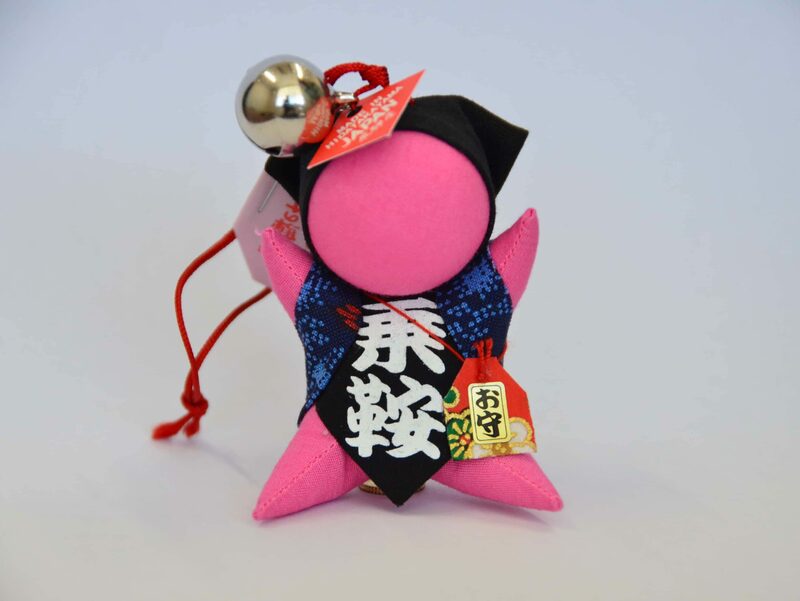 All participants of this tour will receive an original Sarubobo doll. *Please make your reservation 7 days prior to your trip. *Minimum number of participant is 2 people. *This trip does not have an accompanied tour guide during transit. 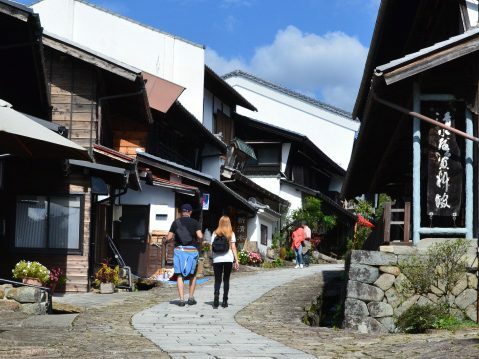 A local guide will guide you once you reach Goshikigahara Forest Information Center. *Please wear comfortable sneakers or trekking shoes and warm clothing and bring rain goods and a backpack. *Please follow the instructions of the guide for your own safety and to protect the environment during your trip. *Please be advised that the trip may be cancelled due to bad weather conditions. The contents of the trip may also be changed. 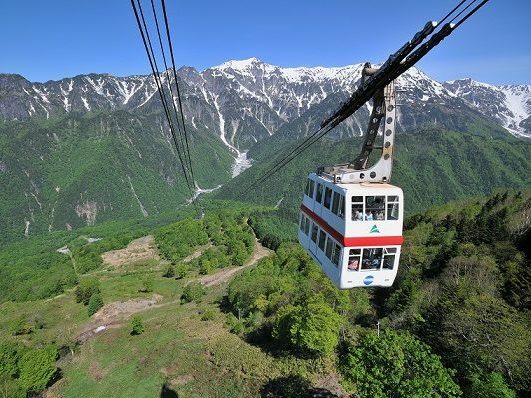 This is a vast 3,000 hectare forestry area located at the south end of Chubu-Sangaku National Park. It is truly a "treasure box" of nature with clear rivers, waterfalls, wetlands, lakes, ponds, plants, flowers, native trees, wild birds and animals. Visitors will definitely enjoy the beautiful scenery and nature here.